Many women would like to get a designer handbag, because such handbags are always in fashion, produced by the world-famous brands, they are prestigious and of very good quality. But the problem is that designer handbags are usually very expensive. Not every girl can afford to spend hundreds of dollars to buy a handbag or purse. Many people are looking for discounts in stores that sell designer handbags, but finding a discount in these stores is not usually possible. In shops designer handbags are sold at retail price, and it is hard to find discounts on bags that are trendy this season. At the same time if you buy designer handbags directly from a retailer, you can be sure that you buy a really genuine bag, and not a fake or a replica. 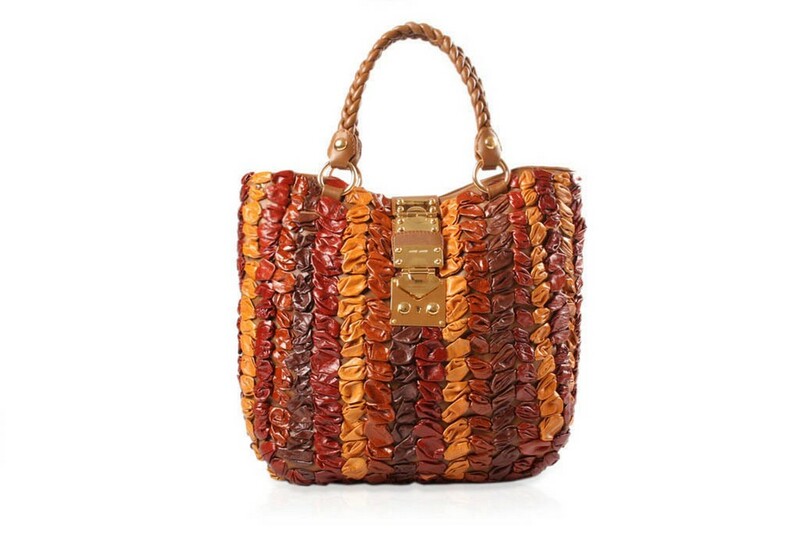 Of course, if you can afford it, then the best option is to buy designer handbags directly from the manufacturer. This guarantees the authenticity of your purchase. But, of course, this bag will be quite expensive, because you have to pay the full MSRP price with no hope of any discounts. Sometimes branded handbags can be found at discounted prices, but it will be either bags that are not sold in major retail stores, or ones that have already gone out of fashion. 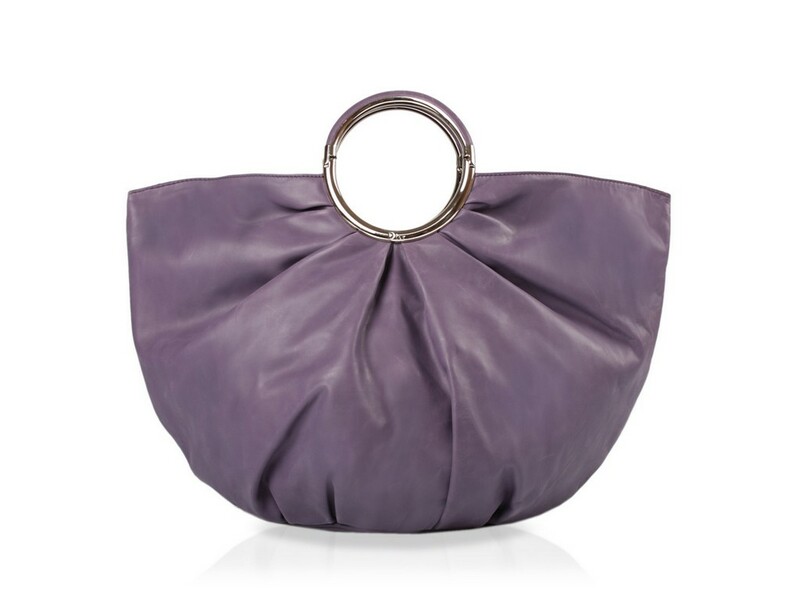 And this is not the best option when choosing a good designer handbag. 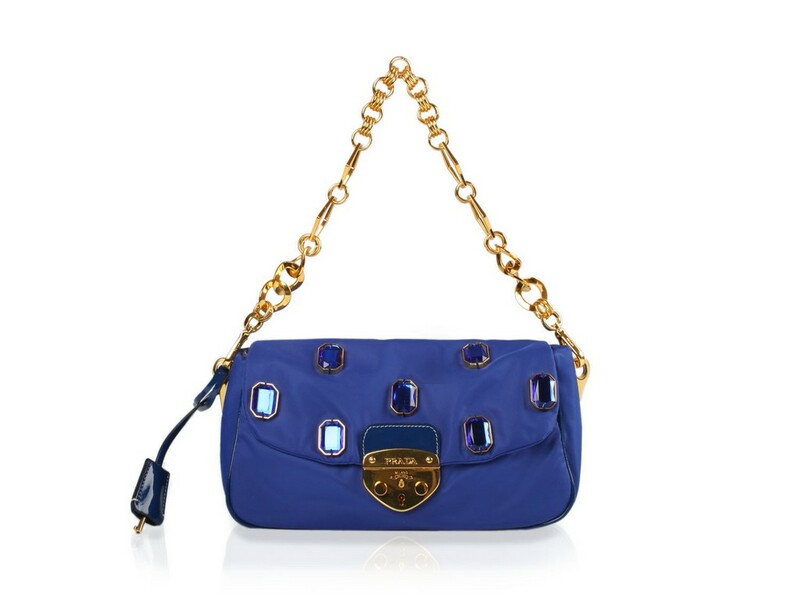 Nevertheless, there are some opportunities to purchase designer handbags at discounted price. For this purpose you should search outlet stores on the internet or in your city. These stores often sell fine designer handbags such as Burberry, Chanel, Louis Vuitton, Gucci and other famous brands with some discounts. 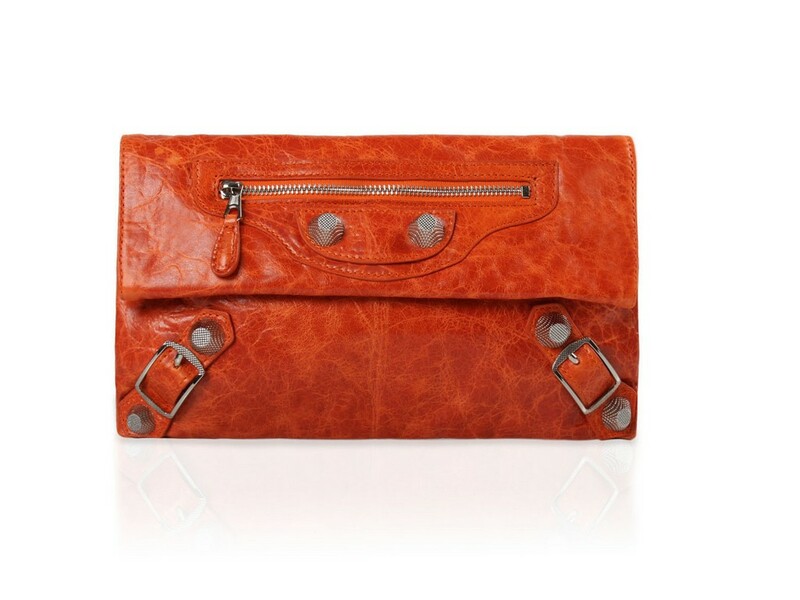 You must not forget about some things if you decide to buy a designer handbag not from the manufacturer. It is very common practice of selling wholesales and fakes, and if you do not know clearly all the details of what you are looking for, you can easily make a mistake. The first thing to notice is the price of a handbag. If the retail price of handbag is over 1000 dollars, it is unlikely that somebody will sell it for 0, unless it is stolen or fake. If you are buying designer handbag and someone offers you too much of a discount, then most likely he just want to cheat. 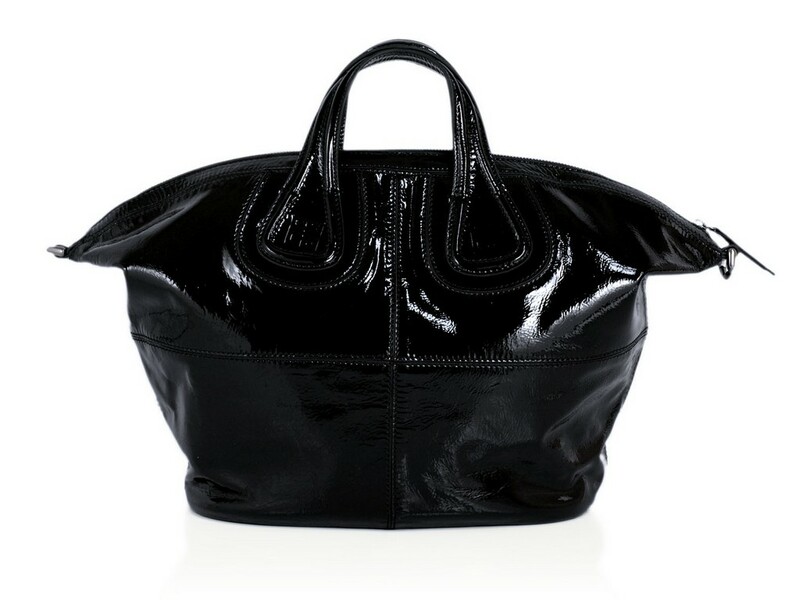 Of course there are cases when somebody just wants to get rid of the bag despite the price, but they are quite rare and you can not always be sure that it is not fraud. Another way to distinguish a designer handbag from a fake is to look for obvious flaws that can be easily detected. 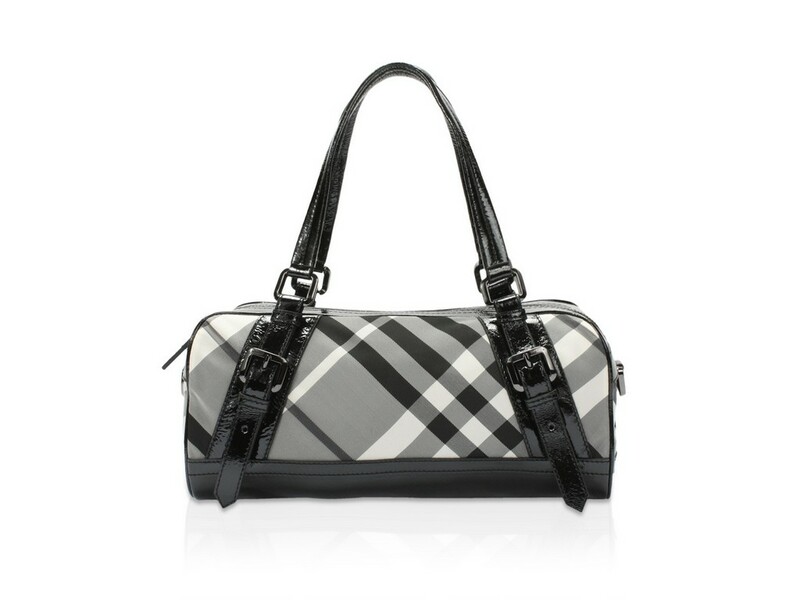 For example it is concerned the names of brands, which are located on the inner or outer side of a handbagbag or purse. Full duplication of the brand name is illegal, so manufacturers of fakes usually slightly change the name and thus evade the law. You must carefully examine all the inscriptions on the bag, and if they do not look absolutely identical to designer handbag, in this case it is likely a fake. 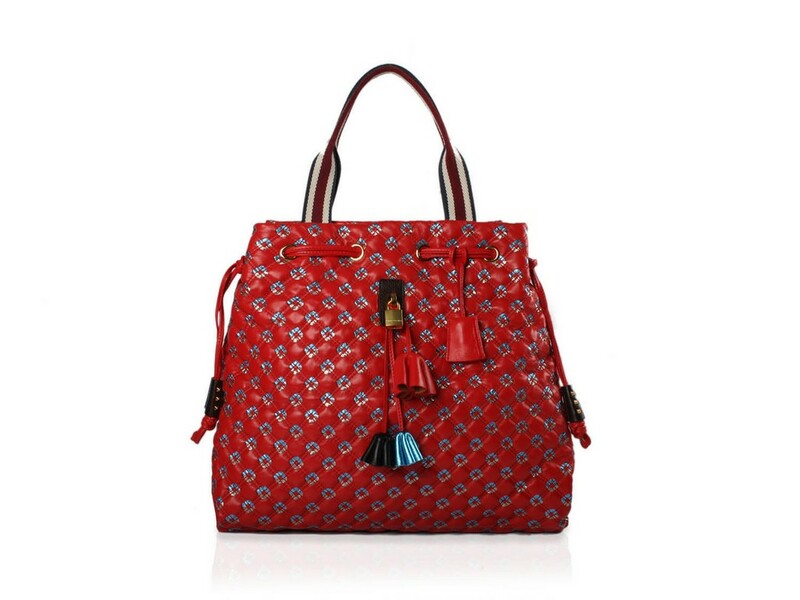 On our site you can review photos of authentic designer handbag, it may help you not to be deceived and confidently choose authentic designer handbags. Fake designer handbags are usually made from inexpensive materials. They may have curved seams and other minor flaws, because while producing them there is not as much time and effort spend as for the original designer handbags. The high price of designer handbags is just explained by the fact that their manufacturers use high-quality materials, and all work is done carefully and with attention to details. It is important to consider the label on the inside of the purse. 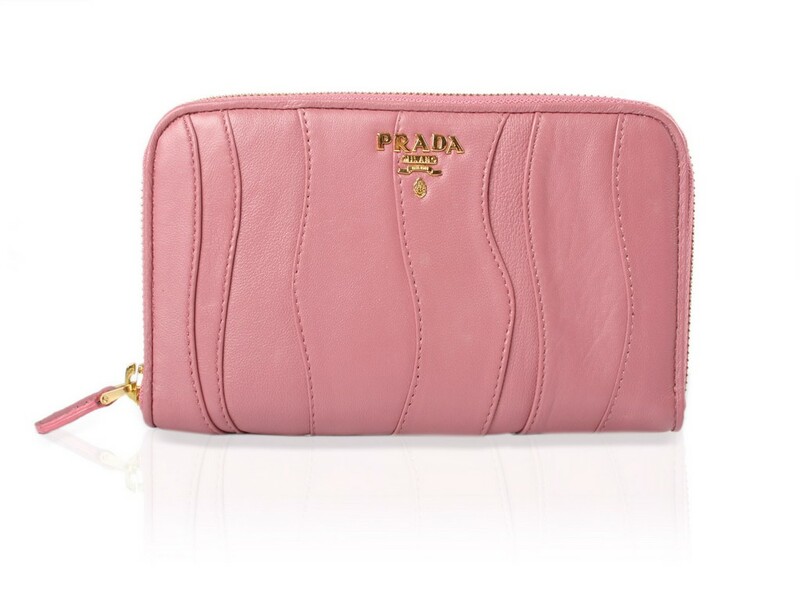 In fake purses label typically is glued, while a genuine designer purses label is sewn directly into the inner part of the purse. So, if you decide to buy a designer handbag in a store other than the brand retailer or outlet store, be sure to carefully check the handbag or purse before you buy. It is possible to save a little, but you must be careful not to lose sight of common sense and not to fall for tricks of fraudsters. 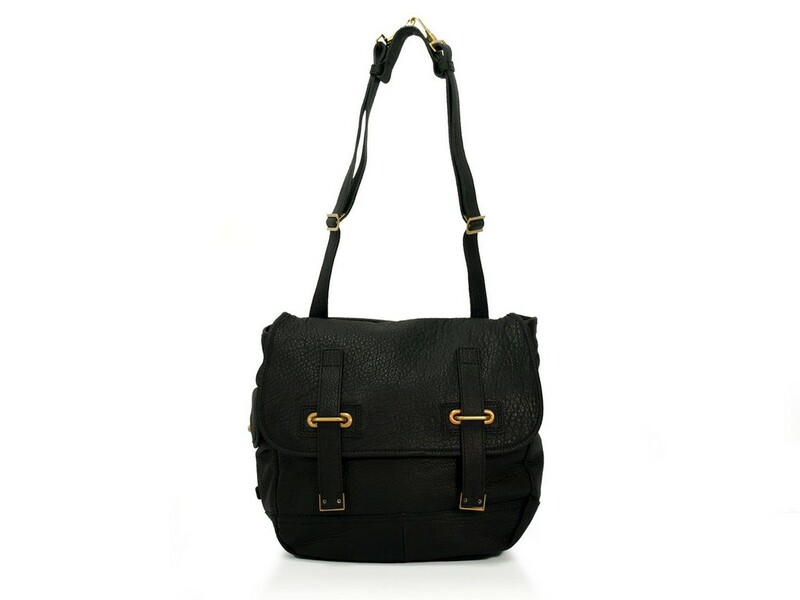 Good luck in finding the beautiful fashionable and stylish designer handbag!